There are a lot of things to consider when developing microsites for the growth of your dealership’s online presence. Other online marketing outlets like social media have made it so that microsites as a way to build traffic, have taken a back seat. While those outlets do have their own benefits, microsites serve purposes far beyond likes and page views. Microsites are not meant to draw just anyone and everyone to your business. They are used as a method to attract specifically targeted audiences which is a handy tactic in boosting online traffic. After all, why not create content just for those who are most likely to do business with you? Targeting Your Audience with Microsites. One of the greatest things about microsites is that they exist outside a company’s main website. Though they are similar to landing pages in many ways, they also provide specific functions for ecommerce needs. A landing page exists alone with the search for contacts and leads. Microsites, on the other hand, can have many pages with the presentation of several key points of your company’s products, services and more. Why should my dealership embrace microsites? 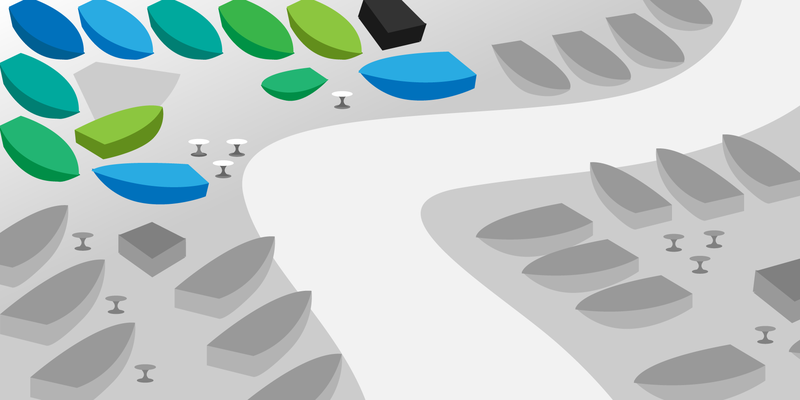 There is much to be gained from the development of microsites for a boat dealership. From SEO benefits to the ability to target specific audiences, the potential for traffic growth with microsites is promising. What is a Microsite? Customer Acquisition vs. Retention - Where your investments are better spent. 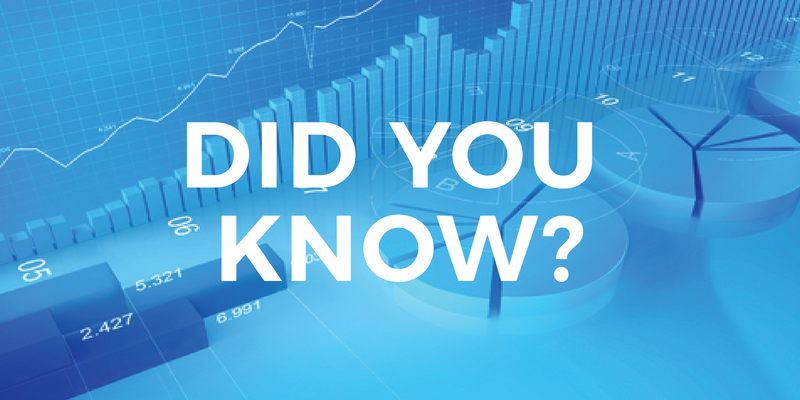 Did you know that it costs five times more to attract a new customer than to retain existing ones? However, it has been shown that about 44% of businesses invest more in acquiring new customers than building loyal and lasting relationships with the existing ones. Considering this amount of cost, it is surprising that only 18% of companies focus on customer retention in a significant manner. How to become a Customer-First company, and 5 things to avoid. In previous articles, we have discussed in length the huge importance of valuing your customers. This article aims to go beyond that by explaining how to put your customers at the tippy top of your priority list in an effort to become a Customer-First company. Dealerships and organizations who have adopted this concept are among the most successful and it all starts with a keen understanding of the customer experience. With the idea that customer loyalty is one of the most valuable ways to maintain and increase business, one of the best options is to introduce a loyalty program to incentivize existing customers. Such reward programs help build customer relationships and ensure their return for further sales and positive reviews spread to others. Over the past ten years the growth and development of online sales and marketing has evolved to suit the demands of fast pace internet users. There is plenty of increased availability that helps to access many brands that would not have been previously seen in the mall or shopping center down the street. There is more to the available online store than the purchase. Customer support has become accessible through the internet as well, and has since grown into a necessity for business. 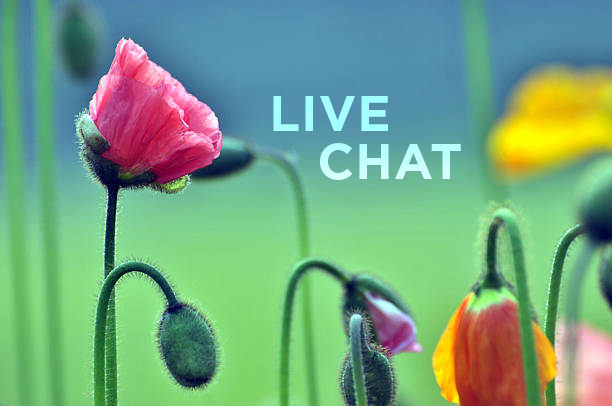 Live chat is one form of online support that has become a favorite among users in recent years. Instant messeging businesses? Who would have thunk it? While there has been much to consider with the caution and care of the customer, working closely for quality and never speeding ahead of the process to make sure that customer support is handled efficiently, there is in fact one place where customers expect a speedy response. Think about the overall communications that are sent on social media channels, primarily those like Facebook and Twitter. They are primarily considered to be more of a personal and social form of communication, and the response is an immediate and personal response, not necessarily one that is thoughtful and investigated for the quality of the information at hand. It is important to many social media visitors to at least see the initial response that states there is an answer coming, even if the final one is not received immediately. Sometimes we get so caught up in the “do” factor of customer support, that the numbers and statistics become the most important factor. In the same way our customers then turn into people whose feelings and responses are no longer valid. This can be a slippery slope that leaves you and your team wondering why your efforts are generating adverse effects. Rather than having only a rigid protocol for your customer service techs to adhere to, allow some flexibility that is geared towards understanding and caring for the customer’s needs. Empathy is key. When communication is positive and truly supportive, there are better odds of receiving positive customer reviews. As we now know, positive reviews lead to consumer confidence in working with your dealership, increased traffic, and ultimately more revenue. We have been discussing the positive effects of customer service, at all times in the process of sales. It is wise to treat your customers with quality service even before they have made their initial purchase, especially considering the likelihood that the mention of your quality service from another customer is what brought them to you in the first place. There is definitely the need to provide overall incredible customer support for those who return with questions and additional servicing needs as well. Customer reviews and feedback spread out the positive reputation of your business based most importantly upon your customer support that they appreciate so much. Some studies have in fact come to show that customers are willing to pay more for better customer service. This means that quality customer service is no longer a follow-up and long-term relationship feature, but a front-end selling point that will help you stand out from the competitor. In fact, it has been stated by the customers themselves that this is in fact one of their key research points in the buying process, whether it is an initial purchase or returning occurrence. Customer retention is the best way to boost your bottom line. You may notice that lately we have been discussing the value of customer service and the importance of keeping existing customers happy. With the knowledge that those happy customers will remain loyal, will keep in touch and will spread the positive word of your business to their friends and family, the retention of those customers has proven in many studies to be the best way to improve business and profits combined. We consistently mention the importance of good customer service as the ideal function to keeping existing customers happy, spreading the word of your positive business to others, as well as the potential for more sales. One unhappy customer often means there are many more. We have recently discussed the most frequent presence of marketing and promotion and that is word of mouth. We know that happy customers are likely to spread the word to their friends and family of how happy they are with your business. Now, there is the question of how many existing and former customers are out there with an unhappy memory of working with your company, either in a purchase, customer service or other way. We have all heard at some point in our lives that the customer is always right, knowing that there is no better reason to keep a customer happy than the fact that positive feedback is best spread by word of mouth. We have the benefits of social media, surveys and other digital messaging, but those customers who you keep consistently happy will continually pass along a positive reference in your favor when their friends and family are looking for the greatest marine service in the biz. What is a Local Buzz Service? Well, we have talked much to this point about SEO and its benefits, as well as that importance of White Hat over Black Hat SEO. Now, there is something to consider in the ability to outsource internet marketing and SEO to a local buzz service. 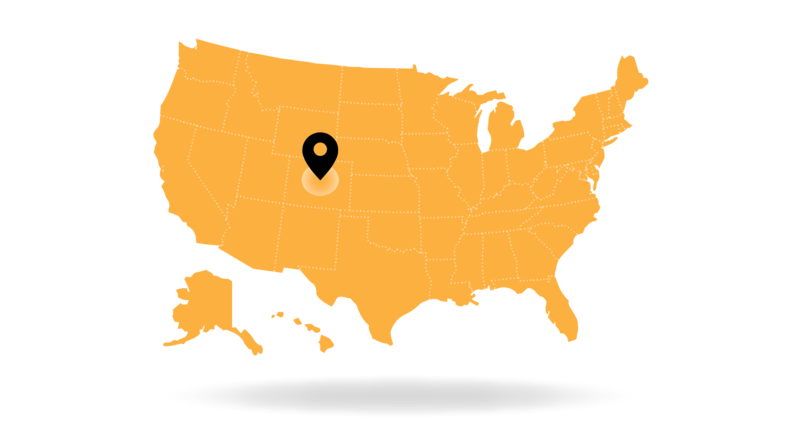 A local buzz service is a marketing service that works on behalf of its clients for all ends of the internet marketing world. There is much to be said for customer service in all industries today. Whether your business is based upon product or service there is always the importance of fast response in relation to quality relationships with your customers. No matter whether you sell a product, such as boats or boating products, or if you offer a service to the locals in your town, there is much for all customers to appreciate in the speedy service you may offer when they are in need. With the great benefit for SEO to all business websites, there is the forward and positive nature for product dealerships in the use of White Hat SEO. Considering the fact that consumers are searching online for not only quality products but for quality dealers from which they are shopping, trust and meaningful relationships are important. Therefore, White Hat SEO is much more valuable over Black Hat SEO. We return to the fact that SEO in general works with the goal to pull your company’s website to the top of the most popular search results, but now we also know that there are the best ways to handle that goal. With the two different types of SEO, White Hat and Black Hat, there is something to be said for ethical content versus spam. There is more to Black Hat SEO than just a definition as spam, when this content digs at the consumer with content that meets exactly what they want to hear or read about a product or service, but is most likely not true at all. We all know that there is a great value to search engine optimization in the increase of your website rankings, but when taking on the SEO activity there is much more to consider. The simple definition of search engine optimization can too easily be taken from one angle that can lead to troubles for your business in the long run. SEO needs to be taken on carefully and with thorough planning in order to make sure that there will be quality search engine results for your site, quality leads and customer relationships, as well as a long-term business to be built. Social bookmarking is a concept that many are now familiar with. The act of sending your friend a link via an email or text is proof enough that you are part of this massive movement. Social bookmarking refers to the act of saving the link to a site you would like to revisit in the near future. These links can easily be shared with others as well, further expanding your visibility and thus, expanding awareness of your brand. With a number of social bookmarking sites out there, your dealership has the potential to stand out from the crowd in many different locations, on and off line. Among the most common are Pinterest, LinkedIn, Stumbleupon, Delicious, Reddit and Digg, along with many more. By registering with these different sites, your website, microsites, blogs and other online marketing campaigns are available for added exposure and sharing with the simple existence of their icons within your work. Especially considering the fact that most of these are no cost for registration, providing you a free form of advertisement and expansion of your business outside your local area where only those who may view your dealership from the road may enter! Benefits of the microsite campaign work well for boat dealers all over the country! There is much to present for current and future customers alike through online marketing, and there are many potential campaigns that you could use based upon the different boats and services your company offers. It is great to realize the benefits of microsite campaigns before beginning, then your team will be able to plan best for the type of campaign that will work for your company. No matter whether your sales are boats, boat service, fishing and other on-the-water trips, boat docks and much more, there is always a way to market with online strength to customers everywhere. It is easy for all of us to fall under hundreds of assumptions about the acronym “SEO” and the thought that it is easily interwoven to your website in order to improve your placement on large search engines like Google, Yahoo and many others. While there are many benefits of SEO used in your web content, there are also many misconceptions that must be considered when planning your content for search engine optimization, of which five we will discuss here. Those who own or run websites desire that they attract as much traffic as possible. The use of social media networks to market your website is in order as well as social bookmarking sites. Social bookmarking sites came to be in 1996 and they have since grown to attract a great following. In addition to the rising popularity of these sites, their usefulness has grown to accommodate the needs of their users. The most important relationships to consider when building your business Are those with your very own customers. While the adventure of gaining as many leads and new customers as possible is an exciting and sometimes overwhelming challenge, there is also the important job of retaining their business for future growth and development. One of the best methods to the growth of business is to move forward without losing current customers. It can be done with some simple, basic steps! We all know that the search engine is the easiest place to find the most popular websites for products for which we are shopping, information we need for research, and any other basic data to cover all our needs. The internet has become the encyclopedia of the 21st century, and with the millions of websites, blogs, articles and many more pages out there, it is a battle to appear at the top of the list. Search engine optimization (SEO) was not in existence until the early 1990s but really picked up in the mid-90s. It is at this time that webmasters realized that to rank better on search engines, they had to pay attention to the kind of content that they were churning out. We all know that when building a business choosing the proper promotional events and strategies can be extremely costly and difficult at the same time. There is nothing better than to take some time to evaluate the many methods that are available to help minimize the cost in these promotions for your boating company, reaching out to your potential customers with passionate and active branding and vision. 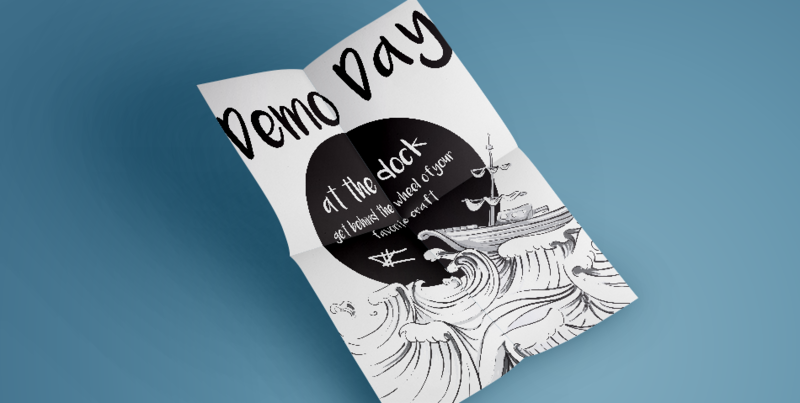 You have invested time, money, and resources into your display at the local boat show or expo. What next? Once your customers arrive, they have every bit of freedom to roam around the venue as they please. The goal is then to get them to your booth and want to stay there, rather than wander to other displays. Below are some methods you can implement to entertain and delight your customers into staying at your booth. How to Increase Productivity by Investing in Fun For Your Team. There are a number of studies that have shown that having a little fun or entertainment on the job can help boost or recharge the batteries of those who spend so many hours per week together. Personal experience for many of us can attest to this. When there is something fun to look forward to, or good memories to look back on in the workplace, it raises the energy among the workers. All businesses face competition and it is wise to learn what the ‘other guys’ are doing in order to see what works best, what doesn’t work, what they might be missing that your dealership can capitalize on, and so much more. This information can be invaluable. Loyalty and excitement in the workplace can be a difficult aura to manage, from both sides of the fence. Employees can find themselves frustrated and undervalued or the employer can see a lack of work or energy on the side of employees. Workplace morale can heavily effect productivity and for that it is important to keep staff energy, excitement and loyalty at its best. It is a known fact that for any business to survive and thrive, several strategic partnerships need to be secured. The need to make friends and partners ensures the smooth continuation of business operations at a time when new trends are seemingly transforming the business landscape as we know it. This article is aimed at exploring four kinds of partnerships that benefit boat dealerships and the inside scoop on each. Customer service index, abbreviated as CSI, is a standard measure of customer satisfaction. It gives direct insight into the quality of customer service offered and consequently how happy or satisfied the customers are about it. As always, the success of any business set up will rely on customer satisfaction, among other things. A CSI survey is an extensive demographic representation that covers various sectors of an economy over a defined period of time. 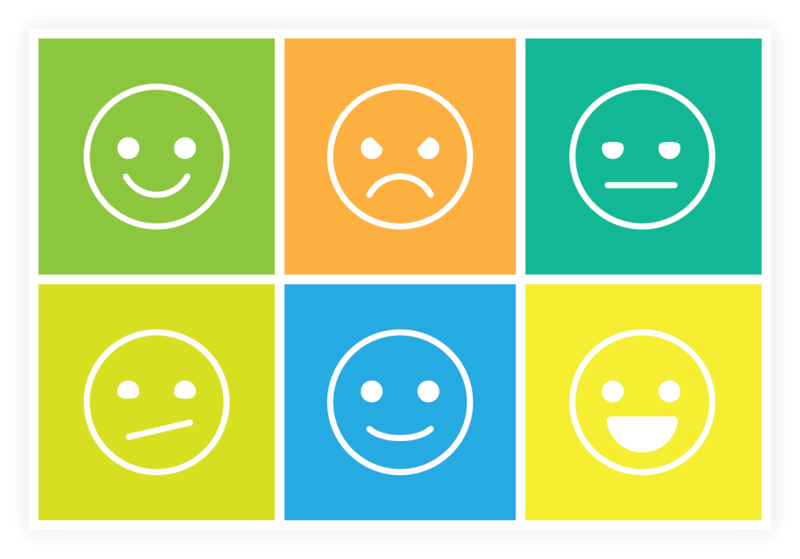 The survey rates customer experience on a scale of 1-10 on a series of definitive metrics covering areas such as efficiency, professionalism, complaint response, timeliness, quality of service and products, ease of doing business amongst others. 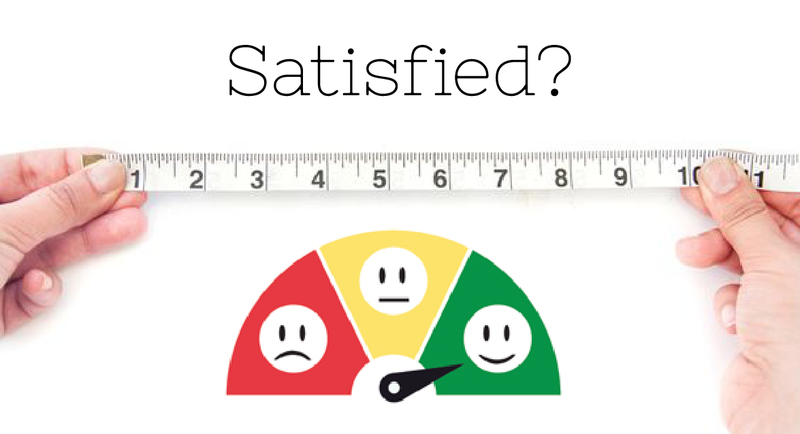 This article is aimed at highlighting the various ways you can increase your customers’ satisfaction and hopefully bolster your customer ratings. While most of your customers are in love with their boat and their time on the water, there is always the priority of work and family that requires careful management of their email. Based on the idea that most of your email campaigns will be B2C (business to consumer) formatted, you will be talking comfortably to those clients during their down time. E-commerce sites are known to have a future increase in the revenues of any boat business. As a matter of fact, almost all craft merchants are known to allocate resources in ensuring their online presence yields profits to their business. It is important to pay attention to the technical aspects that ensure the site appeals to the client base and posting of relevant information. 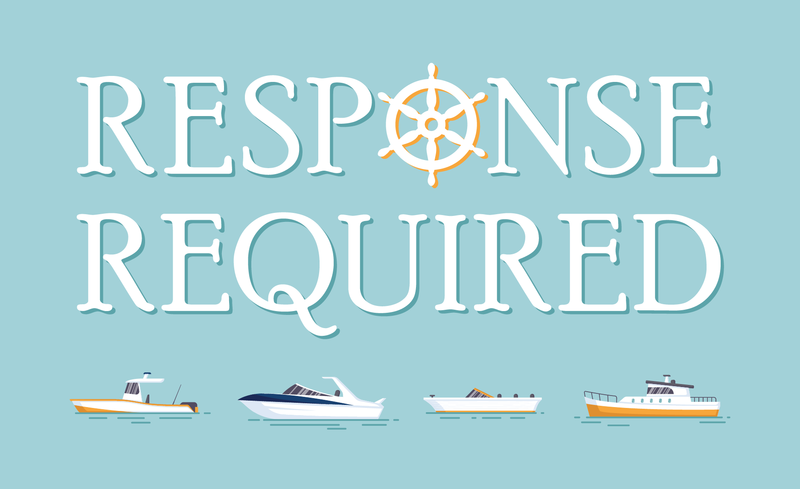 However, relying only on this will portray your boat site as weak in addressing the concerns of your prospects. You need to incorporate a “social feel” in the sales arena, and online reviews were meant for that. Blogs can be a very efficient form of communication from dealerships to new and existing customers. Blogs provide interactive insight and information on industry news - local or general, product information, and much more; all with the friendly, personable tone of your dealership. There are a number of association events and seminars that are available to help with the presentation and sales of any company within the boating industry. While there is the ability to both develop an event of your own or invite your contacts and customers to attend an event where you will be present, there is much to benefit from outsourcing invitations to these many events around the nation. There is much to consider when developing and improving your sales and marketing processes further into the 21st century. We all know that there is much to be considered in the great effect the Internet has on society and all of our practices including shopping and communication, so there are many ways to both improve your marketing strategies and trim your marketing costs..
PPC advertising is a form of paid search marketing within sponsored listings of a partner site or a search engine where you pay each time your ad is clicked. It has been shown to drive increased traffic flow towards websites and has resulted in increased sales for businesses. 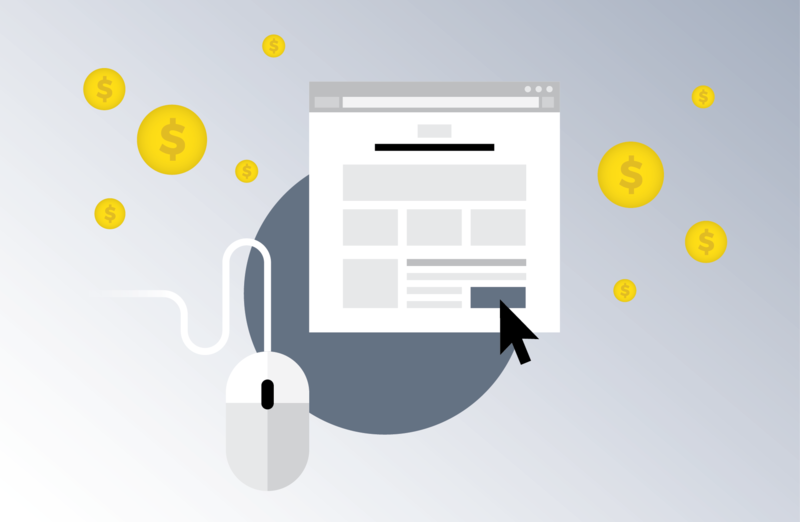 Is PPC advertising worth the investment and all the hype it receives? The answer is yes, it is. Continue on to find out why PPC advertizing is worth it. There are a number of advances that have been made in marketing since the overwhelming power that digital and internet technology have taken within our lives. More than just personal use, there is plenty of potential for the worthwhile gains of the internet and other digital technologies combined to help advance marketing within the boating industry throughout 2017. Timing is key when it comes to social media posts. The idea is to gain as large of an audience as possible. Social media marketing has evolved into an integral business tool. Any business venture out there ought to have an online presence of some kind. Most businesses invest in websites and the savviest ones have social media accounts. This article aims to identify the best time to post on social media. A company blog in the boating industry is a great way of solidifying your online presence to generate and increase traffic to your website and to position your brand as a leader in the industry. A blog adds to the personality of your company website by adding a slightly informal side to it that many can casually relate with. These are 4 blogging best practices. Together with other marketing strategies such as running advertisements, search engine optimization for your website, and many other campaigns, email marketing campaigns can drive your sales up. Even as you embark on such a campaign, you should have your target audience clearly mapped out and also know your specific call-to-action. Believe it or not, organic traffic is still the most valuable internet traffic to any website. Search engines are also still rated as the friendliest and most trustworthy in finding information. Armed with this knowledge, you’ve a website to support your cause or business and you are ready to get down to business. With approximately 90% market share in most parts of the world, getting listed on Google is the most effective way of directing unpaid targeted traffic to your website. How well you rank in search engines is dependent not only on your brand, but also on the keyword strategies you employ on your website. Having your brand name as a keyword is not the most effective means of ensuring that you rank well in search engines. The keywords you choose and the strategies you employ will determine how well you sell your brand even to individuals who haven’t yet heard of you. Social media has caused a major disruption in the communication sector. No longer do we have to wait to communicate with family, friends, business partners, potential investors and anyone else. With the introduction of groups on social media, communication with like-minded individuals has been further simplified. The benefits from the introduction of such groups are many. From a business standpoint, these groups are a great way to put yourself in front of large numbers of viewers who have chosen to be a part of a given topic or niche. For example: The water sports community is very likely to be interested in what your dealership has to post about, especially if there are deals and discounts involved. Online marketing experts share contrasting views on whether SEO can improve sales. However, judging from their perspectives, there is a common understanding. That is, a better SEO strategy will boost your sales and subsequently, the revenue for your business. An SEO strategy goes beyond the traditional ranking of websites by search engines through indexing. It combines keyword research, content creation, content marketing, off-site, and onsite optimization. The most important aspect in any business is the retention and acquisition of new customers. The smooth perpetuation of any business activity in any industry is dependent on a customer base, naturally; the boating industry is no exception. This article is aimed at highlighting some tips on how your dealership can identify and attract potential customers. What is the purpose of having a blog? Should you go through the trouble of setting up a blog on your website? What information do I want to share? These are some of the questions that may come up as a company embarks on the journey of blogging. 10 successful words to use when calling a Lead, and why. As a boat dealer, calling leads and customers is a very important part of gaining and retaining business. To ensure, when speaking with a lead, that your prospect will want to proceed with the purchasing process there are a number of words and phrases to use that will help you gain their trust and ultimately, give them reason to continue further. A major factor when speaking with leads is to always remember the diverse nature of each and every client. If you know little about their age, culture, interest or personality of the prospect, it’s wise to maintain a general tone and use calling etiquette norms; greetings, audibility, etc. When calling a lead, bear in mind that the candidate hasn’t made a purchase yet, and reaching out to them is simply the next step forward. The success of any dealership depends on two factors, the level of customer satisfaction and the degree of effort put into marketing. Social media marketing is a relatively recent trend that seems to be catching on pretty fast. Social media marketing capitalizes on the human desire to network and connect with other people, build new friendships, and exchange experiences. This article is aimed at exploring the dynamics of social media marketing and how to maximize your entire team’s involvement in it. There are various methods, practices and procedures to best use Meta Tags in the development of any website and its included pages and posts. When creating your own website or others’, there is nothing better than knowing that upon any search, your desired audience will see your address at the top of the results list. Taking great boat photographs is essential for any boat dealership. Here’s why: Pictures are the closest thing to the actual boat a customer can see without going to a dealership, and since most buyers shop online before entering a shop it is absolutely necessary to accurately portray your inventory. Additionally, photos can tell a story and give life to your brand; an exciting dealership takes exciting and action packed photos, a laid-back dealership takes photos that are laid back and relaxing to look at, and so on. Subsequently though, boring, cheap, and lifeless photos can reflect poorly on a dealership. 4 Customer Loyalty Program Ideas - and how it could help your business. It costs a company more to acquire a new customer than it does to keep one. Customer retention is vital in nourishing a healthy business. Therefore, merchants benefit from customer loyalty programs to encourage customers to carry on shopping at or using the services of businesses connected with each program. A customer loyalty program is a customer-brand relationship. Whereby, the company offers high-class products, promotions, or pricing; in return, the customer agrees to be loyal to the business through repeat purchases or brand engagement. Inbound marketing is a huge part of any sales process. Customers are now able to access massive amounts of information just by a simple google search. This has made the importance of website optimization for higher lead conversion is extremely important. It’s common for online retailers to assume that by listing hundreds or even thousands of products on their e-commerce website, search engine traffic will just start rolling in. This is not the case as there are many more tactics to deploy that are proven to increase site traffic, enhance your visitors’ experience on your site, and make the buying process as simple and straight-forwards as possible for your customers - all of which will, in turn, increase leads and sales. Automated chat services have been used for years by businesses of all kinds. They have been deployed as a means of reaching out to massive client bases in what is supposed to be a cost-effective manner. Most of us, however, have been on the receiving end of an automated service of one sort or another and can each attest to its shortcomings. Why Blogging is Important for Boat Dealers. Still on the fence about blogging as a boat dealer? This article will give you a bit of inspiration as to why it may be time to get started. Blogging acts as an incredibly effective marketing tool to your business that will propel it to greater altitudes. Regardless of whether you run a small or a multi-million dollar boat business, blogging is an integral tool for any online marketing strategy. Responding to leads is a day to day responsibility in a dealership’s life. The goal is to convert those leads into sales. Whether the lead is coming from a walk-in, phone call, or an internet lead, the way you respond to that lead is essential. There are many forms of marketing that a Marine Dealer can utilize. Of all the marketing tools, there is not one that compares to the hands on experience that a Boat Show can provide. Holding a boat show allows the dealership to delight customers by offering discounted or free tickets, showcasing the newest models, creating a medium for potential sales, enticing add-ons, and building long lasting relationships with potential or current customers. It is often said that the first conversation with a potential customer should have absolutely nothing to do with the product. Rather, this conversation should be a time for you to get an adequate understanding of who that client is, what his/her needs are, how they prefer to be contacted, how long they’ve been in the market, etc. Not having that information before the show can make for a clunky experience when the customer arrives. One of the most challenging obstacles faced by online marketers lies in maintaining a path to purchase that leads directly to a specific brand. This is especially true if the path to purchase has the potential to steer the customer into the path of a competitor's product. This is an all-too-common scenario that many online marketers face. Many boat dealers often feel like fish out of water when it comes to social media management. Their specialties do not align with the art of marketing their service through social media. Fortunately, most do acknowledge the importance of social media management in marine dealerships. All that is lacking is adequate resources and reliable information on how to pave their way into success through social media marketing. Best time to send out event invites. Hosting an event is not only a great way to engage with your clients but also one of the best ways to drive traffic to your store and generate leads. Let’s say you’ve decided to throw a Demo Day at your local lake or dealership for your customers so they can come down and test drive their favorite boat. What better way to find out what the newest models have in store for them than to see it first-hand. Everyone loves a hands-on experience, especially boaters! Your first thought should be “When should I start sending out invites, and how?” There is no easy answer here as there are many variables that come into play. An abundance of research has been done to find out when the best time to send event invites is. We’ll go over the most important factors so that you can make the highest impact on your event and drive quality leads to your show or dealership. Topics: Insider Call Campaign Call Campaign to promote boat show Best time to send out event invites. How are you following up with your leads? Are you calling the new leads that come in immediately or even in the same day? It can be hard to get in contact with these leads due to a dealerships busy schedule. Let's say you do call the lead within the same day, how is your follow up process? Do you call them back the next day? Or maybe next week? This is the conundrum for most dealerships. How to increase customer retention and show your customers you truly care about them! Most dealerships forget to reach out to existing customers because they are focused on trying to gain new ones. Here are a few steps of attracting your existing customers and making them feel loyal to your dealership and to the brand so they will come back and do further business with you. Who/What is Marine Dealer Solutions? Marine Dealer Solutions is a team made up of marketing, business development, and management professionals from within the Marine industry, and most importantly dealer principals who have been in your shoes. With decades of experience we have developed a suite of services to help you more effectively engage your customers, communicate with them more efficiently, and most importantly help you identify them when they are ready to buy.